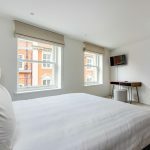 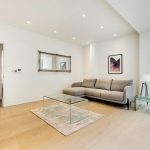 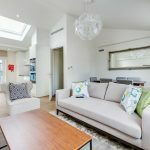 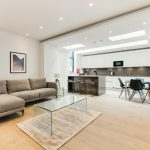 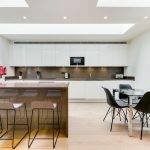 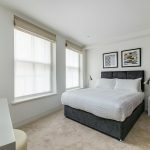 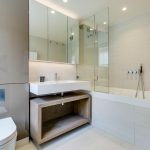 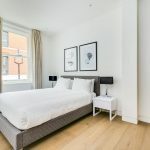 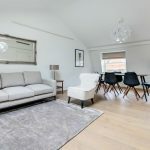 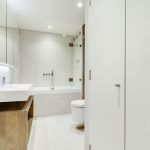 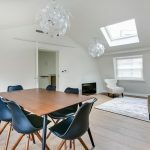 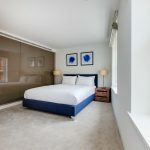 Situated in one of London’s most prime locations, Marylebone Lane Residence consists of 14 brand new, fully furnished one and two bedroom apartments equipped to a high standard and styled to appeal to both business and leisure customers. 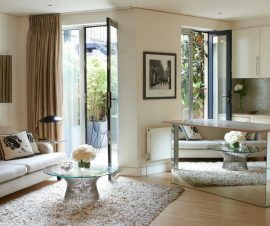 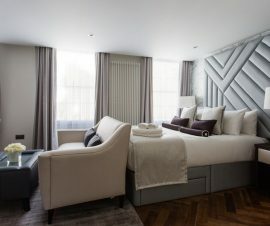 Luxury 1, 2 and 3 bedroom serviced apartments in Marylebone Village, one of Central London’s most sought after areas. 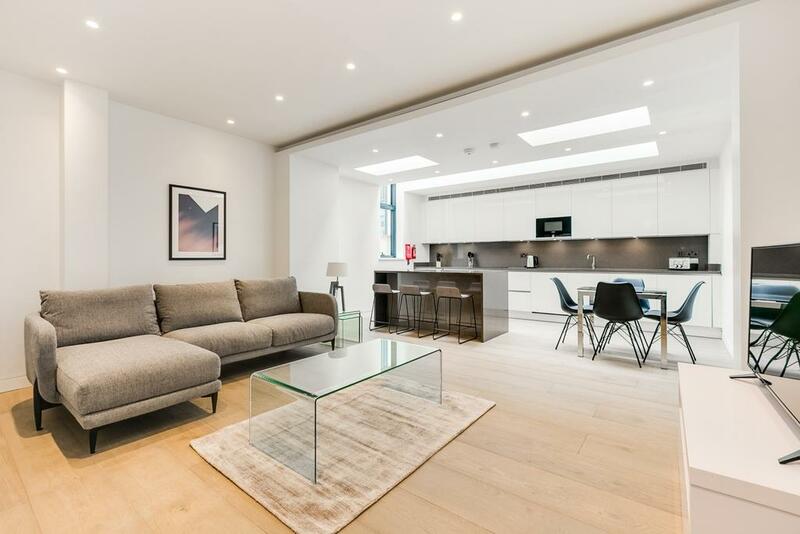 With Bond Street and Marylebone High Street only a short walk away and within easy reach of Mayfair you will be in the best location for exclusive boutiques , bars and restaurants. 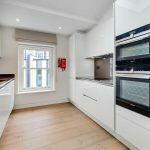 All apartments are fully furnished, with sleek kitchens and modern bathrooms for a comfortable and relaxing stay.